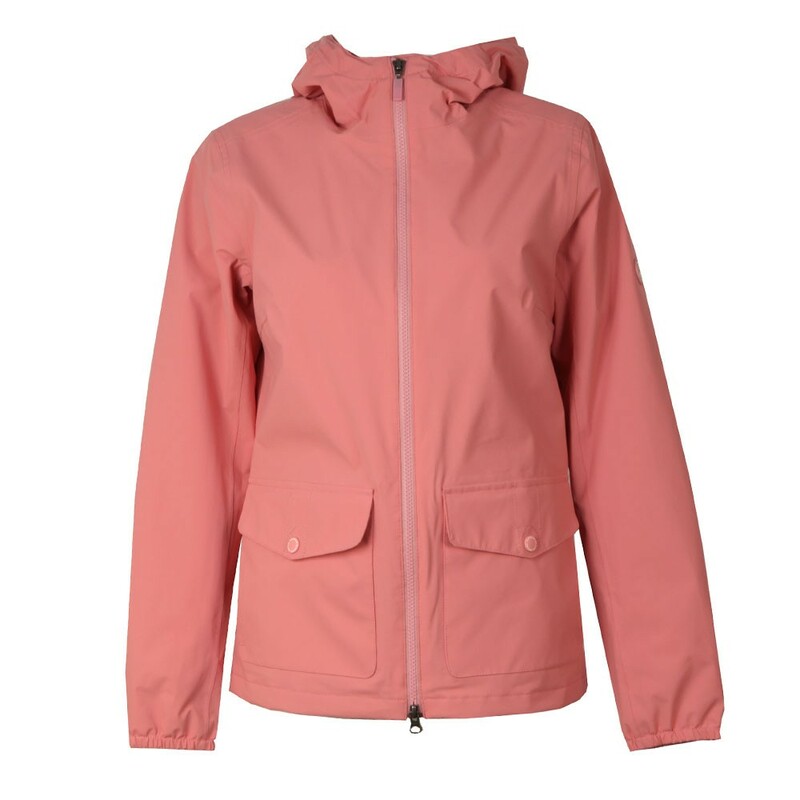 Barbour Lifestyle Abrasion Jacket in 'vintage rose' is super stylish and features two front pockets, a two-way zip closure and a breathable mesh lining. 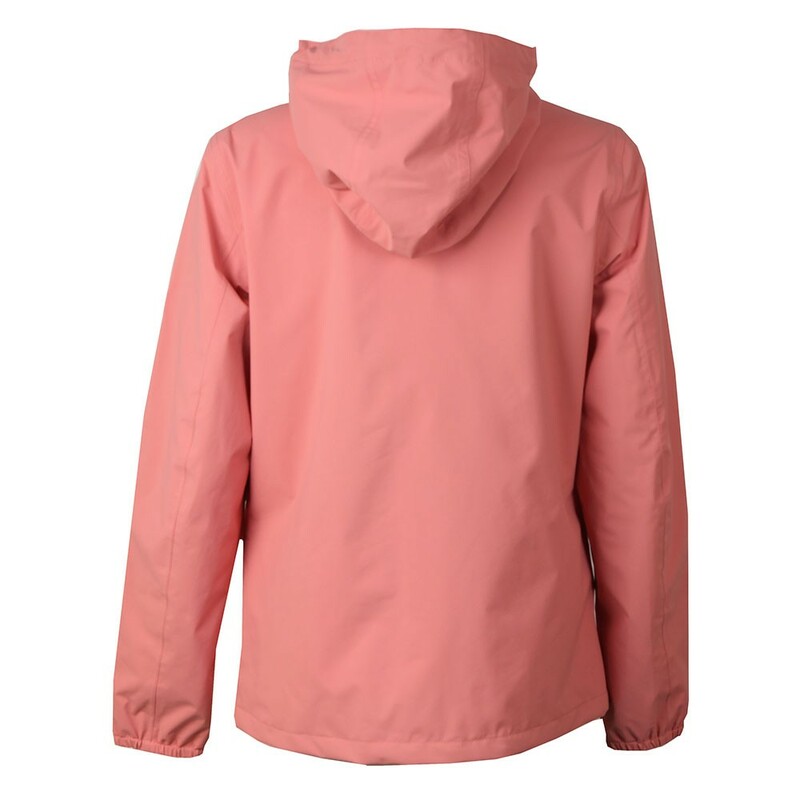 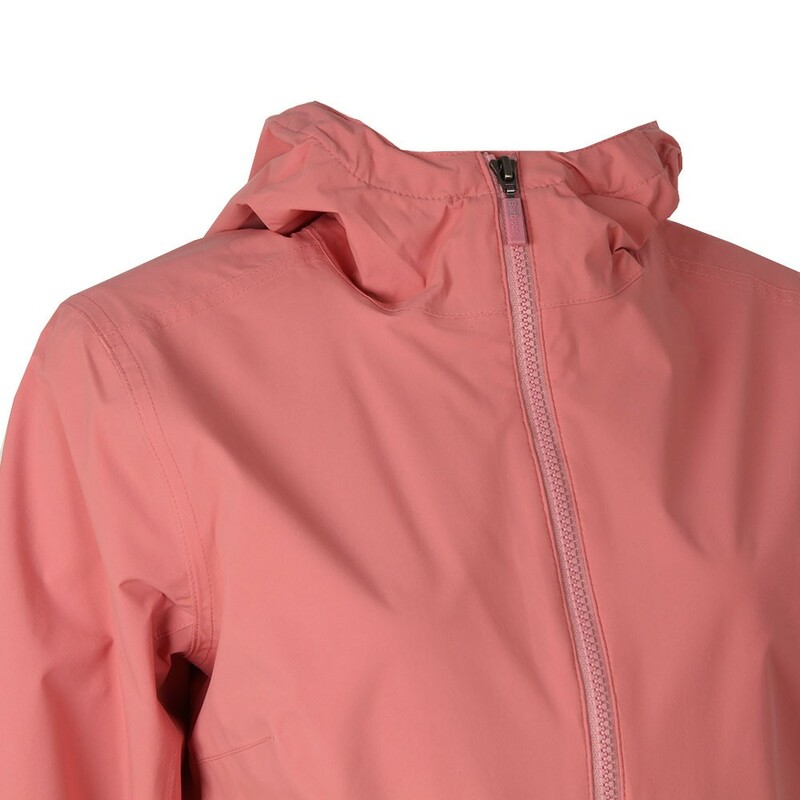 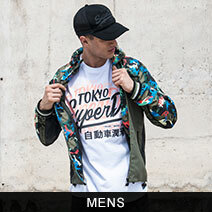 The pink Barbour jacket is ultra-lightweight and waterproof. Finished with a Barbour badge fixed to the sleeve.